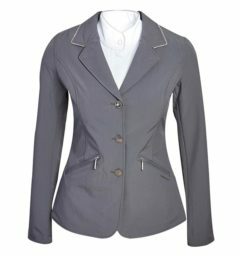 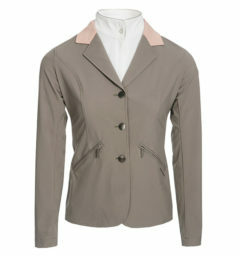 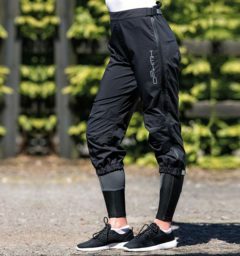 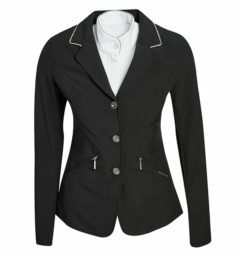 This urban cool designed 3/4 over trousers will take you stylishly from Horseback to country walks to festival fun. 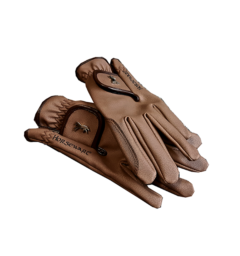 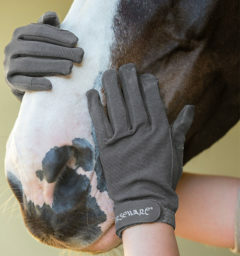 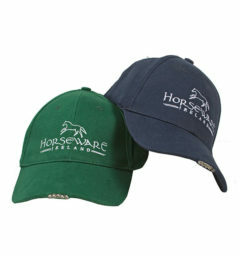 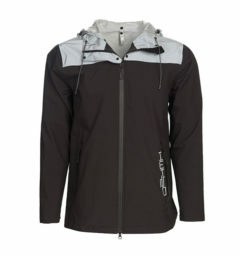 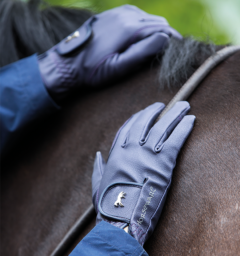 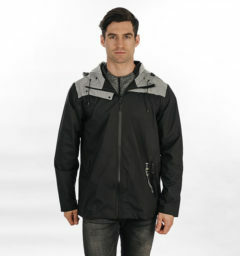 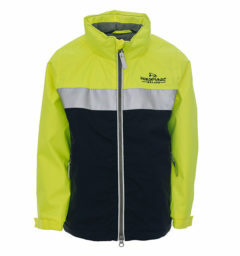 Waterproof, breathable, taped seams, windproof. 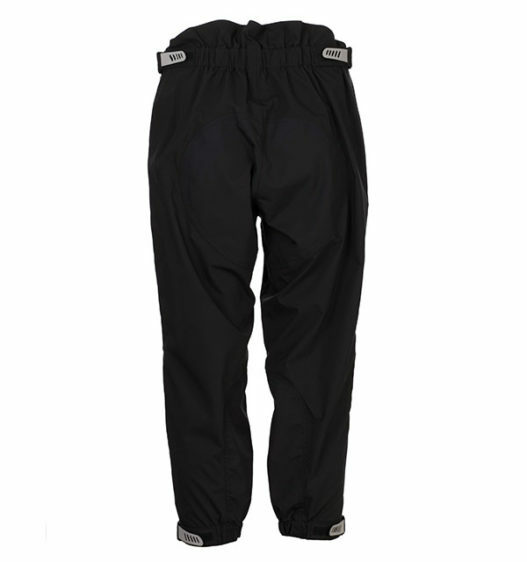 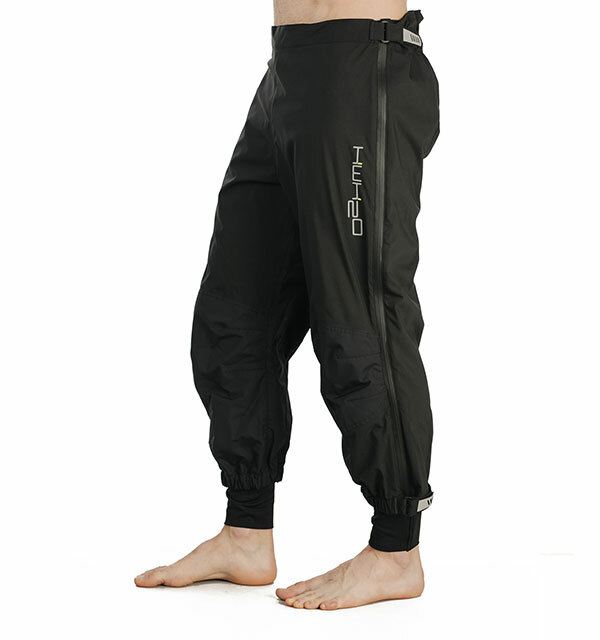 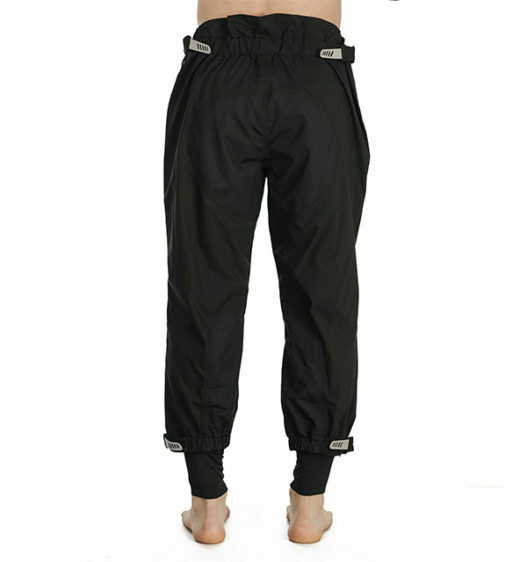 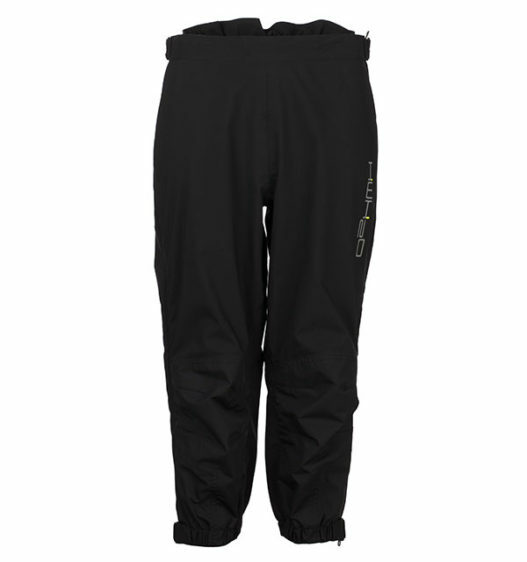 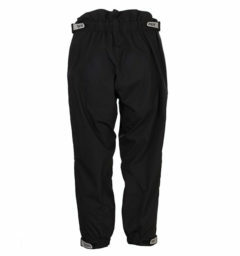 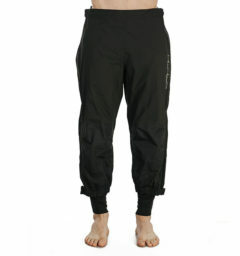 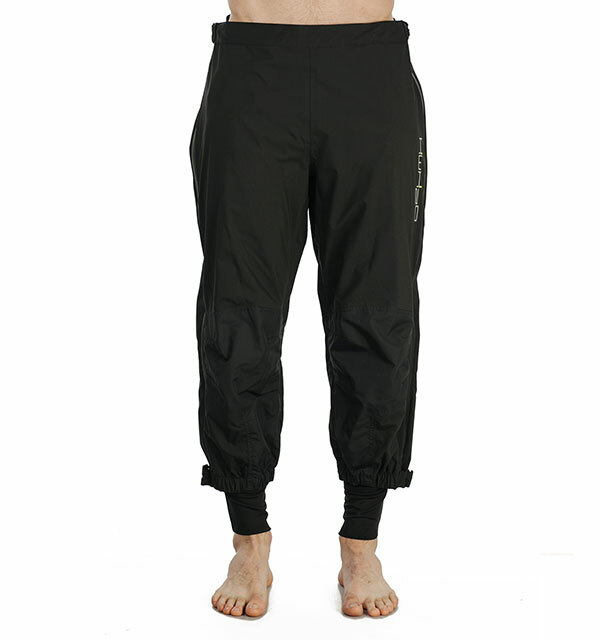 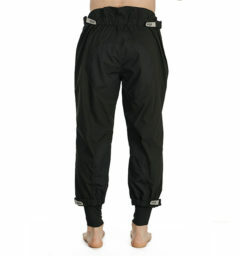 () Customer Review(s) on "HWH2O 3/4 Over Trousers"